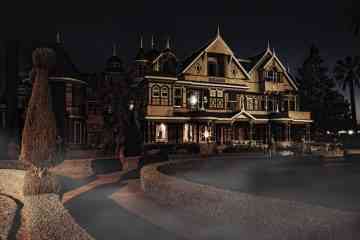 Halloween Special: Is the Winchester Mystery House Haunted? On one of my numerous road trips through California, I found myself pulling up to the sprawling Winchester Mystery House. Those of you who already know the mans... Discover More..